In this week’s roundup, Senior RSG contributor John Ince covers Uber’s new monthly subscription service for riders, its expanded delivery service, and the media’s sting operation to ‘catch’ drivers. Sum and Substance: Uber has a new plan to lock customers into its transportation ecosystem while also expanding the list of services it offers ahead of an expected public offering in 2019. It’s called Ride Pass, and it’s Uber’s attempt at an Amazon Prime-style subscription service. Ride Pass is available today in five cities: Los Angeles, Austin, Orlando, Denver, and Miami. For $14.99 a month — or $24.99 a month in LA (sorry, Angelenos) — riders can lock in flat rates on all the UberX and UberPool trips they take over the course of that month. 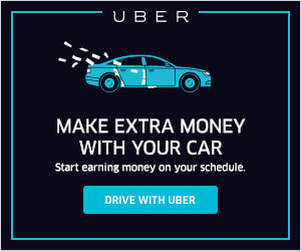 The rates, based on historical data, will be heavily discounted, saving riders up to 15 percent on their overall monthly travel, Uber says. Ride Pass fares won’t be subject to typical external events like weather, traffic, or surge pricing. And there’s no limit to the number of rides customers can take each month…. My Take: This is a pretty fundamental shift in marketing strategy for a company that is now under increased pressure to maintain its market share in the face of increased competition from Lyft and others. 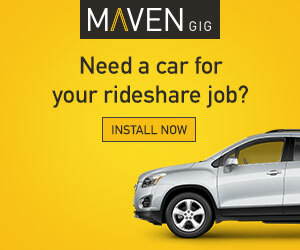 The structure is quite different from Lyft’s recently announced subscription plan. I suspect this plan will be more effective than Lyft’s – at locking in passengers to one platform. All a passenger has to lose with this plan is the $15 ($25 in LA) whereas the upfront commitment is much greater with Lyft’s plan. But the big question here is: how much longer can Uber continue to introduce loss generating plans to spur growth? I suppose their recent $2 billion cash raise in their debt deal gives them more cash to play with. But something still seems off here. Uber (and Lyft) eventually have to show a profit – and these moves take them in the opposite direction from where they have to go. Sum and Substance: … Uber Eats is a popular delivery app that many of us are familiar with. The online food industry is continuing its pace of 20 percent year-over-year growth with some forecasting food delivery to account for $75.9 billion in gross merchandise volume by 2022. With these numbers in mind, Uber is capitalizing on this by creating “secret restaurants” that only exists on their app. Picture ordering a salmon burger or a specialty crafted salad that is only accessible virtually. How is this possible? This starts by the Uber Eats data team identifying area’ where there’s a demand for a particular dish, but a lack of outlets to serve that demand. Next, they approach chefs and restaurants about the possibility of expanding their selections of food choices but making those select few items solely available by the app. Now you have a business that is getting a constant stream of customers since they’re filling a need while making a great profit without a single person ever showing up to physically eat at the location. Uber Eats isn’t the number one player in this segment yet, but they are expanding the fastest due to initiatives like the virtual restaurant program. As an entrepreneur, you may not be operating at the size of an Uber, but nevertheless, there are valuable lessons to be taken out of this situation…. My Take: This is a somewhat strange article. The author seems to have suspended judgement and has produced what amounts to a testimonial for a speculative program that is far from being proven. I see little or no evidence to support the writer’s contention that this is a genius move. But the author does at least seem right on one point – almost nobody is noticing this. Sum and Substance: As Uber gets ready for its 2019 public market debut, it wants to be known for more than just ridesharing. Its businesses now cover everything from flying cars to patient pickups and electric scooters. But it’s the company’s food delivery service, UberEats, that is seeing the strongest growth. UberEats is already the fastest growing meal-delivery service in the US, according to a Business Insider research report. On Tuesday, the unit, which operates like its own startup inside the larger company, announced that it wants to be available to 70 percent of the population by the end of this year, up from 50 percent currently. But some analysts say that the other businesses could make it more difficult to value the company in an IPO. My Take: This is all part of Uber CEO Dara Khosrowshahi’s attempt to convince investors that they can capitalize on the Uber brand in new industry segments – the so called “Amazon of transportation”. It’s an enticing vision, but Uber isn’t releasing enough numbers to get a clear picture whether this business strategy actually makes sense. Sum and Substance: Most parents would never think of driving their young child around without a car seat. But what about when you hail an Uber or Lyft? 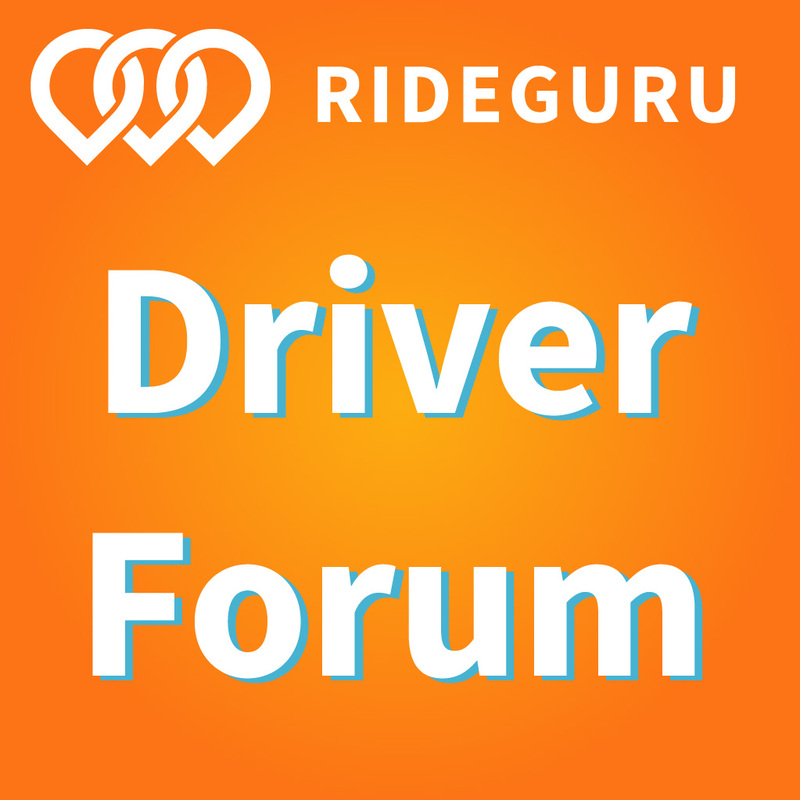 Will ride share drivers take the risk with young children? “You always need to buckle up and make sure kids are buckled up as well,” says Susan Helms with Safe Kids Midsouth. She has been pushing child car seat safety for more than 20 years. But we wanted to know, in a new era of ride-sharing like Uber and Lyft, whether drivers are bound by the same rules and whether they would break them. All of the drivers we tested agreed to drive kids without car seats. They were either unclear about the laws or willing to break them . Uber and Lyft drivers are supposed to follow the laws of their state when it comes to transporting kids in-car seats, and every state says young kids in cars must be in some type of restraint. My Take: Here we have a local media outlet in the Memphis area mounting what is essentially a sting operation to catch and embarrass drivers who don’t enforce the rules about car seats. But before we come down too hard on these drivers, let’s ask what the companies are doing on this issue. 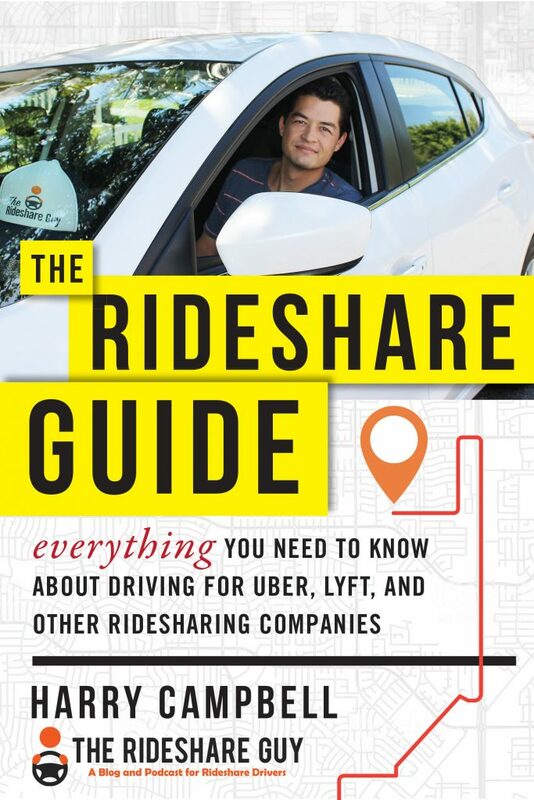 Did the rideshare companies provide the drivers with a “driver manual” as the article seems to suggest they do? Of course not. The regs on this are buried deep in the back pages of the app. I dare the author of this article to actually find where Uber or Lyft make a concerted effort to educate drivers or passengers about this issue (or the issue of underage passengers). These issues have been raised numerous times, but no action has been taken (to my knowledge). The drivers are the fall guys here, taking a sword in their chest for the transgressions of the companies – who basically are just interested in getting more passenger fares – while putting any accompanying risks on the shoulders of the drivers, who get paid peanuts.